This is an exciting opportunity in Risk Management that will deliver value to the Bank whilst horning your skills and giving you visibility within the Group Businesses. We are excited at the thought of having you as part of us. As a market leader, we have worked hard to earn our customers’ trust. Gaining and retaining this trust is critically important for our success. We defend our integrity by ensuring the Bank is in full compliance with all legal standards, Banking laws, rules and regulations as well as managing risks. This is a high visibility role which provides you with an opportunity to contribute to the Group’s control environment and exposure to many business areas. Reporting to the Chief Risk Officer (CRO), the role holder will be responsible for financial risk management with the overall accountability for developing and implementing Strategic, Corporate governance, Credit, Market, Liquidity, and Subsidiaries risk management policy frameworks. He/she is also required to ensure that the Co-operative Bank Group is adhering to regulatory prudential guidelines, requirements and best risk management practices. Champion the overall implementation of the Financial Risk Management framework and risk management best practices within the Bank while acting as a center of excellence for Financial Risk management. Work closely with the CRO, Business and Operations units within the Bank to establish, maintain and continuously improve risk management capabilities and culture. Monitor implementation of the Bank’s Risk Appetite statement and risk limits by the Bank’s various business & support units. Assist in the designing, monitoring and implementation of financial risk mitigation strategies and measures for the Bank’s credit (lending) operations, treasury and ALCO processes. Assist in documenting the Bank’s ICAAP to ensure that industry best practices are incorporated to identify, monitor and control Pillar 1 and 2 risks and the associated capital requirements. Implement the Bank’s Stress testing policy framework and tools that align to industry best practices and ensure effective processes are in place to identify measure, manage, monitor and report on risk exposures under stressed conditions. Keep abreast and monitor Bank’s adherence with existing and new local (CBK) Banking regulatory requirements as well as supporting the Banks’ subsidiaries in implementation and monitoring the provisions/ requirements of their Enterprise risk policy frameworks. Keep abreast with new and emerging global and regional Banking regulatory requirements and best practice standards such as Basel Risk Management Guidelines, King Corporate Governance Guidelines, COSO Integrated Risk Management Guidelines, and ISO 31000 Risk Management Guidelines. Conduct quality assurance reviews of all risk management output (working papers, reports and presentations) to affirm accuracy and completeness of facts and proper presentation before being submitted to the Chief Risk Officer. Coordinate risk assessments and promotion of internal controls and Enterprise Risk management practices as well as carrying out risk assessment reviews within the Bank and its subsidiaries as per the Risk annual plan. Degree in Business, Finance, Statistics, Actuarial Science and/or Law or equivalent from a recognized institution/ University with a minimum of 5 years’ experience in risk management especially within the Banking Industry and/or in Consultancy. Risk Professional qualifications from recognized risk management institution such as FRM (GARP), PRM, and CISI (ASCI) is desirable. Excellent knowledge of CBK prudential guidelines on Risk Management and good knowledge of Basel II requirements in the Banking sector as well as the Banking Act with strong emphasis on lending. Ability to exploit information technology to develop effective management information and reports that add value to the business. Have an entrepreneurial mindset with sound business insight, good customer relationship skills coupled with a demonstrable project management skills. Excellent report writing & presentation skills, influencing skills, communication and interpersonal skills, including the ability to communicate complex issues clearly and succinctly to a non-technical audience. If you fit the profile, then apply today! 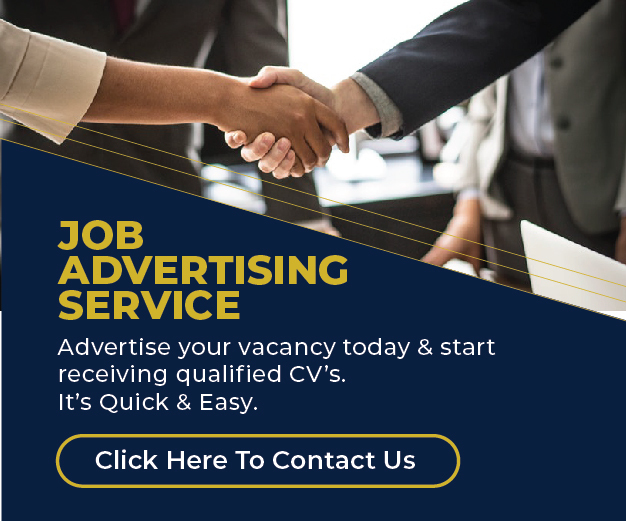 Please forward your application enclosing detailed Curriculum Vitae to jobs@co-opBank.co.ke indicating the job reference number RM/CEO/2019 by Friday, 12th February, 2019.